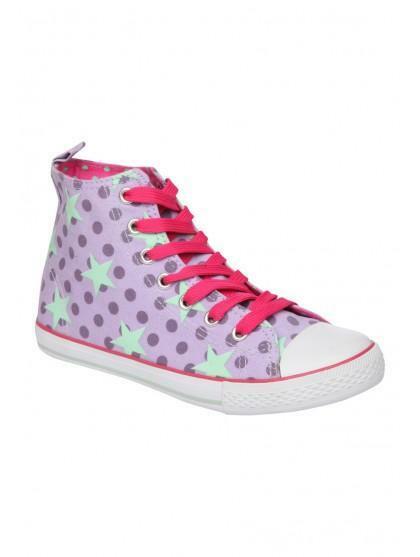 The perfect casual footwear! 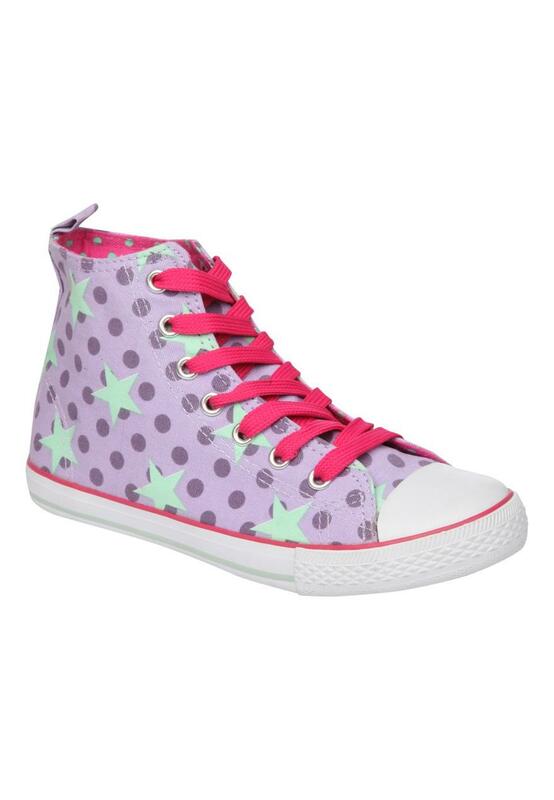 These older girls high tops are fashionable but also practical for school trips, weekends and playing out. Wear with a sweat or hoody and a pair of skinny jeans for the ultimate in cool!